The Ministry of Youth and Sports have denied reports indicating a budget of $8million have been set for Ghana’s participation at the 2019 Africa Cup of Nations. Reports have been rampant the Sports Ministry have approved the said budget to cater for the team during the tournament in Egypt. The reports further indicated that the Black Stars players will have a bonus hike as part of the purported budget. 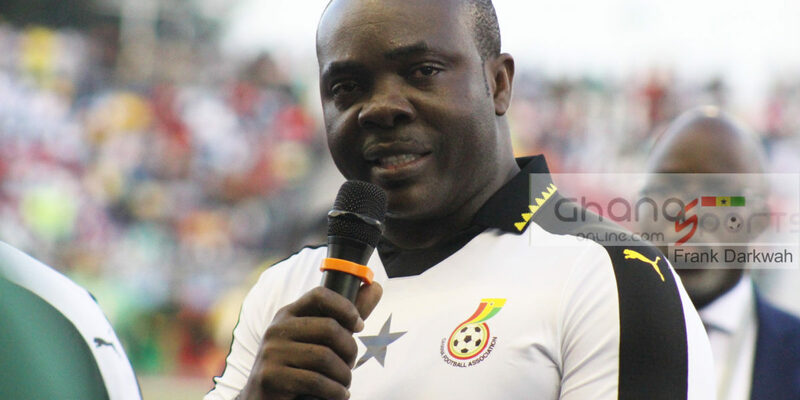 Spokesperson for the Sports Ministry, Elvis Adjei-Baah has quashed the reports circulating in the media insisting his outfit is yet to receive any budget for the competition. “I can confirm that there is no budget approved yet and we don’t have any budget for the team before us for the AFCON,” he told Joy FM. The Black Stars team is expected to begin preparation in mid-May where they will embark for a training camp in the UAE. Ghana have been drawn in Group F together with defending Champions Cameroon, Benin and Guinea Bissau.